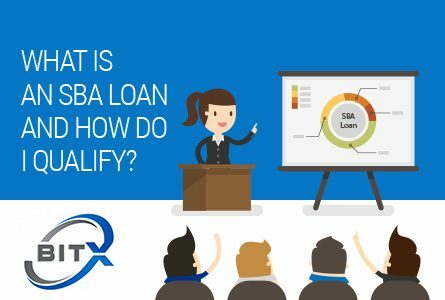 What is an SBA Loan and How Do I Qualify? Posted 7:44 pm by BitX Funding & filed under Business Line of Credit, SBA Loan Facts, SBA Loans, Small Business Association (SBA). 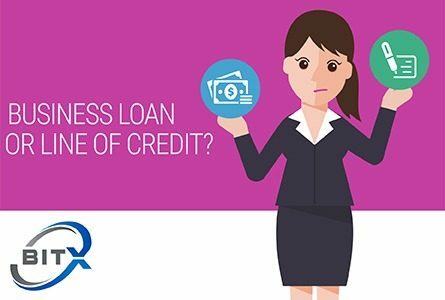 Posted 10:24 pm by BitX Funding & filed under Business Line of Credit, Business Loans, Small Business Loans and Business Credit.